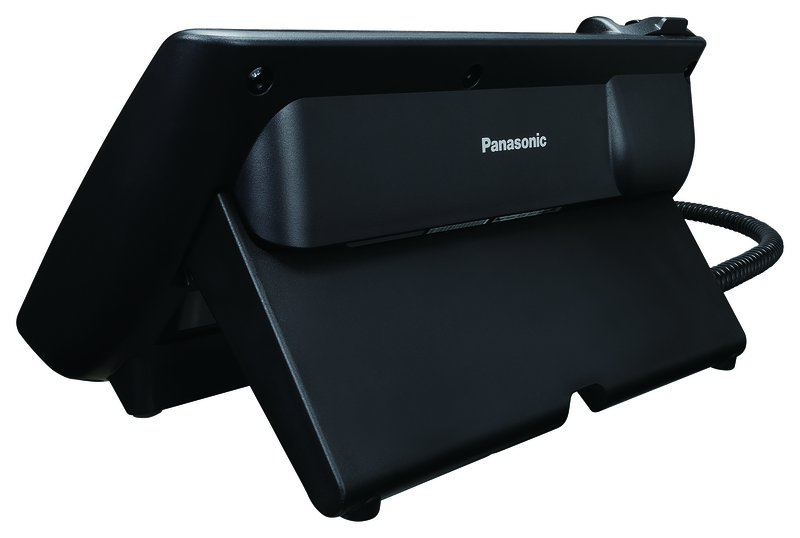 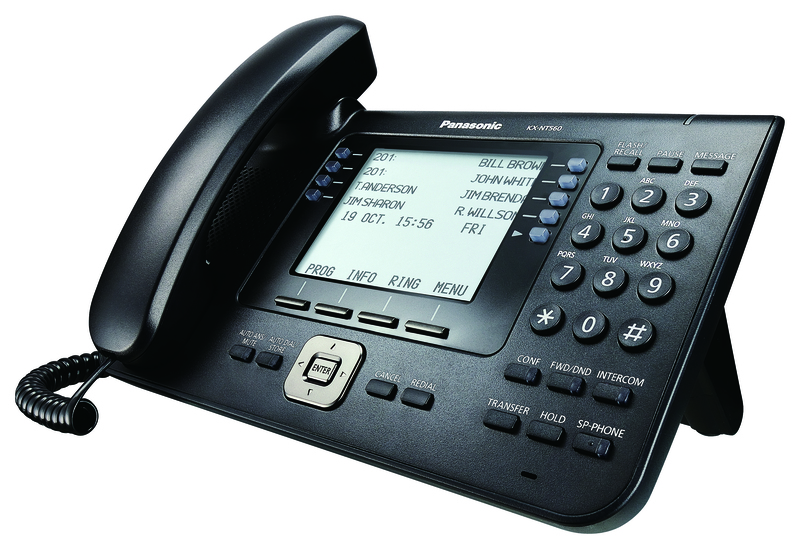 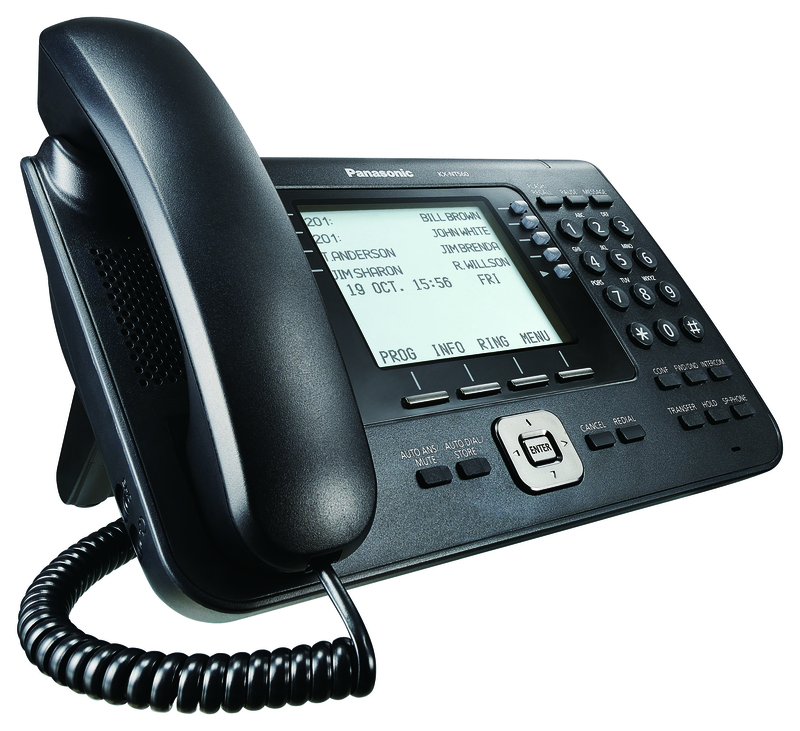 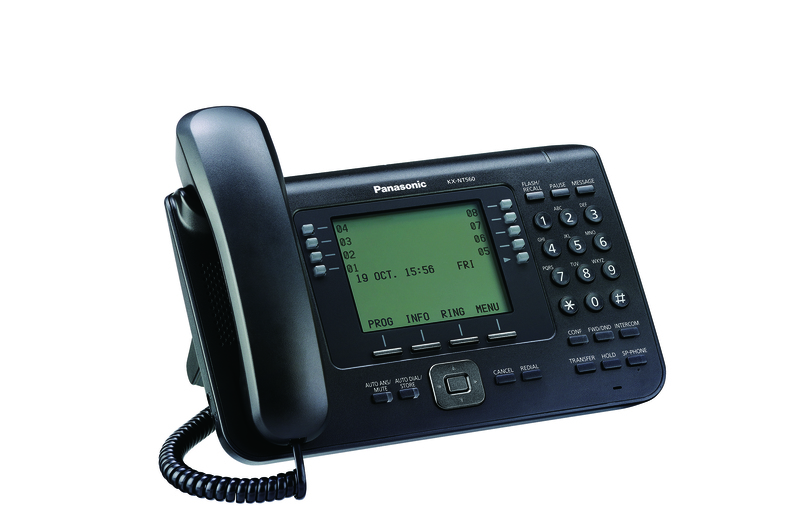 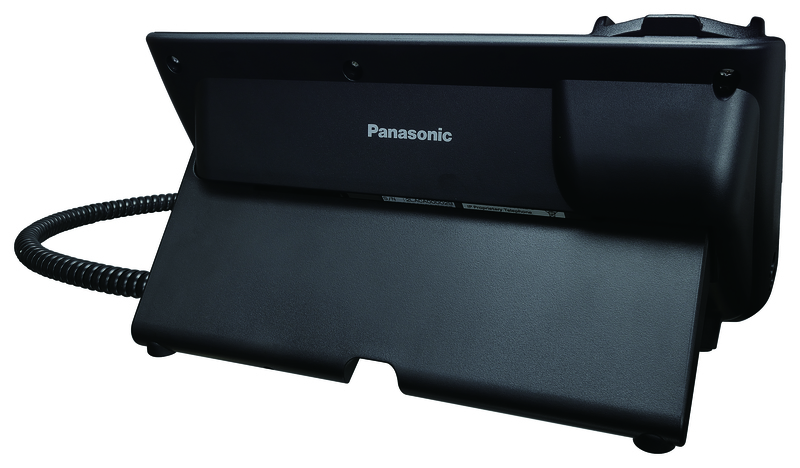 Pure performance - Attractive design: Panasonic offers a wide line-up of IP terminals with an ergonomic design for all use. 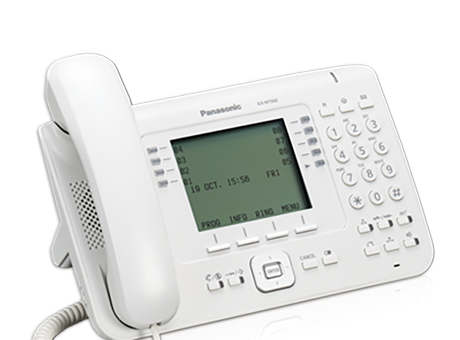 The KX-NT500 series of IP terminals offers ‘best in class’ audio quality, meaning fewer repeated conversations and misheard calls. 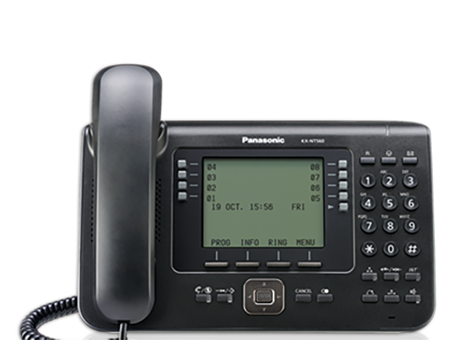 Offering Wideband High Definition Audio as standard across the range, the KX-NT5xx series offer G.722, G.711, G.726 and G.729a Codecs. 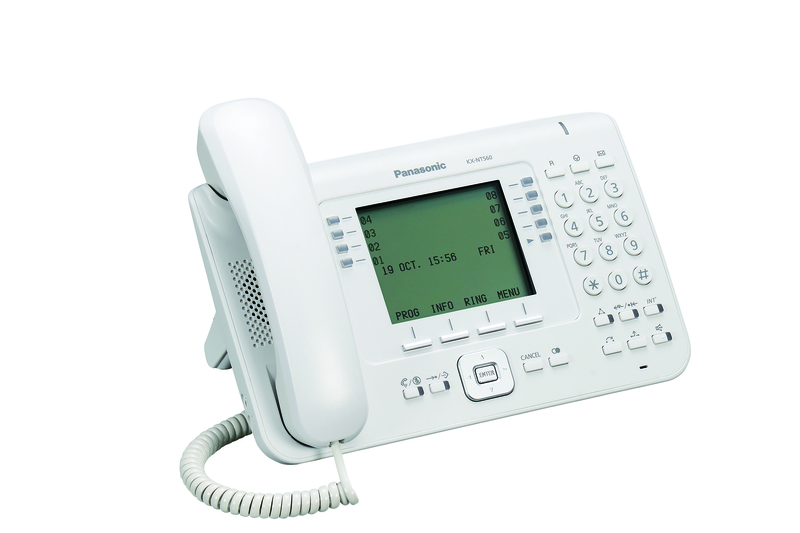 Coupled with Enhanced Echo Cancellation and an Expanded Acoustic Chamber, the KX-NT5xx series of IP terminals offers a superior audio experience to users over handset, speakerphone and optional headsets. 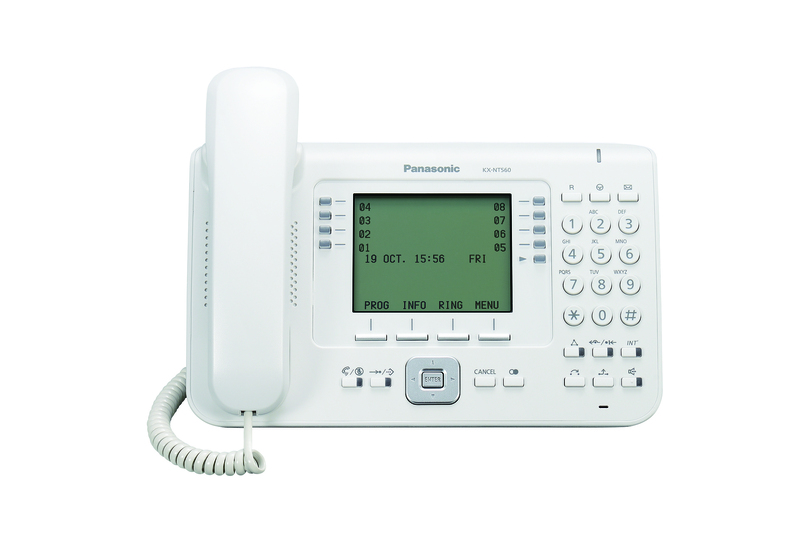 The entire range features wideband compliant, hearing aid compatible handsets, and built-in, high quality speaker and microphone. 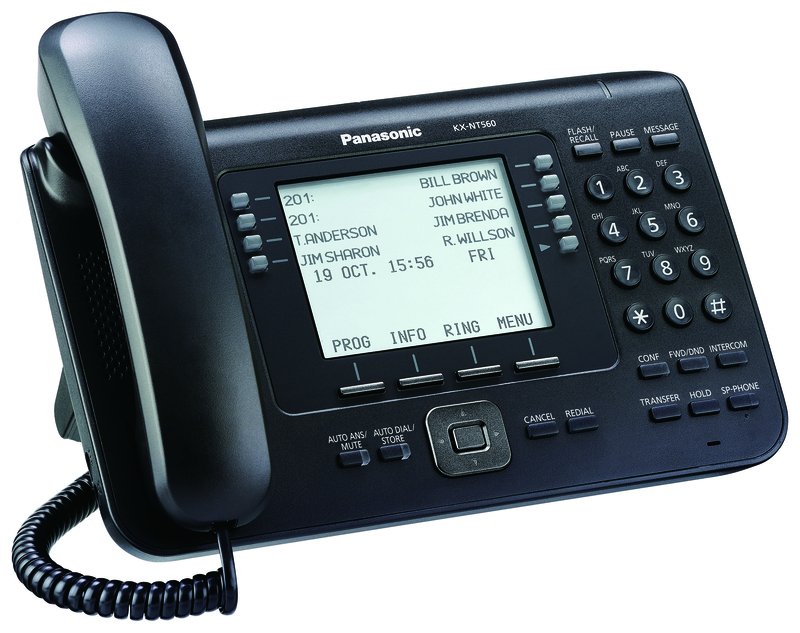 Large, clear LCD displays with intuitive User Interface offer fast access to phonebooks and features. 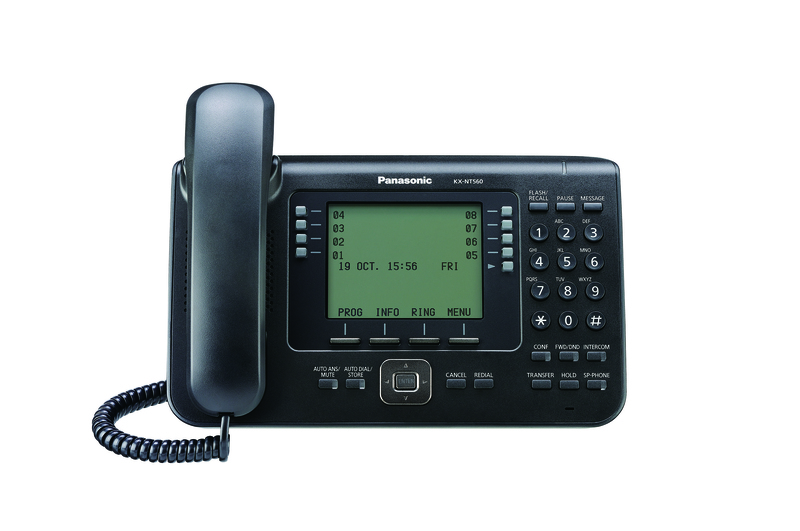 A built in Electronic Hook Switch (Plantronics compliant) port allows the KX-NT500 series IP Terminals to have access to the Plantronics range of DECT enabled headsets. 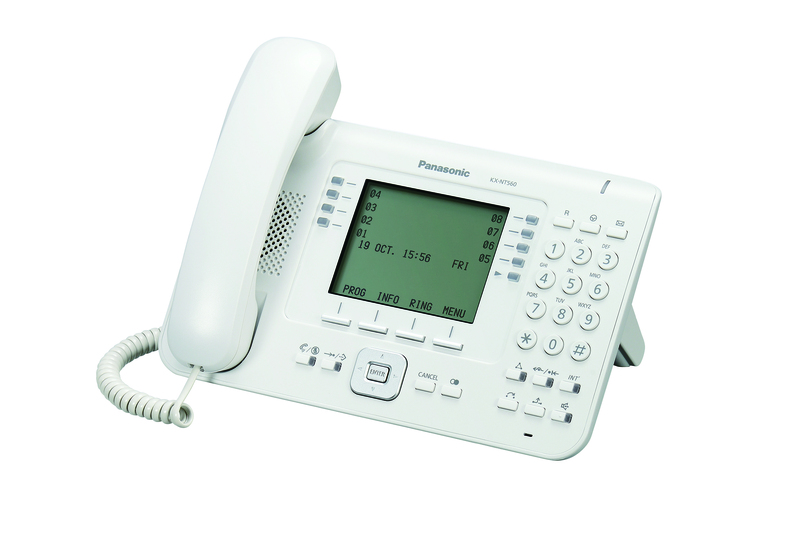 This offers a range of portability and comfort as frequent users are able to move around freely, without being tied down by handsets. 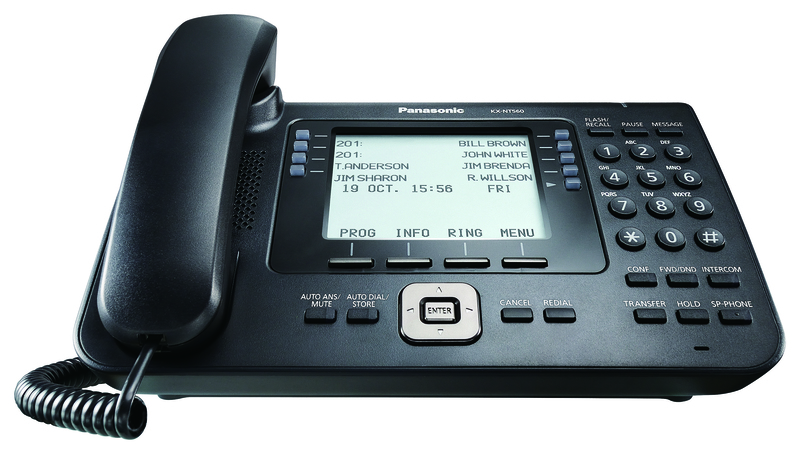 The KX-NT560 also supports Bluetooth® headsets.